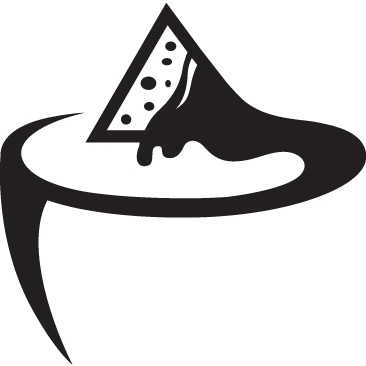 IT Nachos - We Make Websites Delicious, with a side of Digital Marketing! Through education we take the fear out of using, working and living with the technology around you. • We take the time to understand your specific situation and environment. • Then we provide customized education on your specific options along with our recommendations. Without a plan you could be moving away from your goals. You do have goals, right? • What is “future proofing”, and when do I need to think about it? • How do I make sure my tech works tomorrow, next week, next year? You have your rock-solid road map of a plan to get where you want to go. Now, how do you get there? • Implementation of best practices, customized to your environment.